Cash For Gold In Delhi NCR | Gold Buyer We here at Cash For Gold are offering the best price for your jewellery that’s made up of Gold, Silver & Diamond. Being in this domain for the past many years, customers are offered the highest price along with fabulous offers. The complete payment is made in cash and transaction is completed within minutes. Cash For Gold:We gives the highest price of your gold. We Deals in Gold, Diamond, Gold Coins, Silver Coins. Cash For Gold in Ghaziabad. Cash For Gold in Indirapuram. Cash For Gold in Delhi. Cash For Gold in South Delhi. Contact Us for Cash for Gold, Silver, Diamonds. One stop shop to sell all your Gold, Silver and Diamond valuables and get Cash instantly. Cash For Gold in Mayur Vihar. Cash For Gold in Indirapuram. Cash For Gold in Vaishali. Cash For Gold in Vasundhara. Cash for gold we buy gold we buy silver we buy diamond jewellery shop rajnagar Ghaziabad. 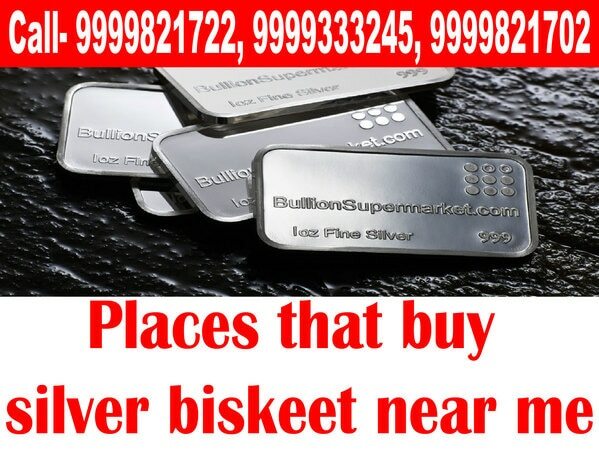 CASH FOR GOLD Shop no.-109, P-6, first floor, Ocean Complex, Sector-18, Near ATTA Market, Noida (UP)-201301 . Call us at: 9999821722, 9899263527, 9999333245.